The Alan Z. Gartzman, D.O. Memorial Fund (AZG Fund) was established in 1985 to honor the memory of a young physician who was a member of Jefferson Health New Jersey (formally Kennedy Health) family. 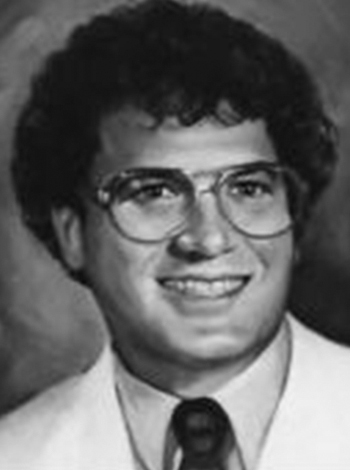 Dr. Alan Z. Gartzman was tragically killed in a car accident in October 1985. He was only 30 years old. Your gift to the AZG Fund will provide continuing education opportunities to the department of nursing; offer Alzheimer’s disease educational workshops to the community; fund nurse and physician leadership and development programs. For more information on the Alan Z. Gartzman, D.O. Memorial Fund, please email Joanne M. Sabatini at joanne.sabatini@jefferson.edu.